Carvings are very valuable and can be found so many in Lamphun. Most of them are very old. Therefore they can reflect their own origins and stories of people in the past. Let’s waste no time. 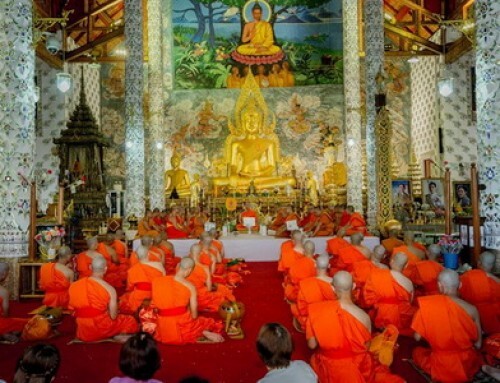 Let’s see some of them at ‘Wat San Pa Yang Luang’. 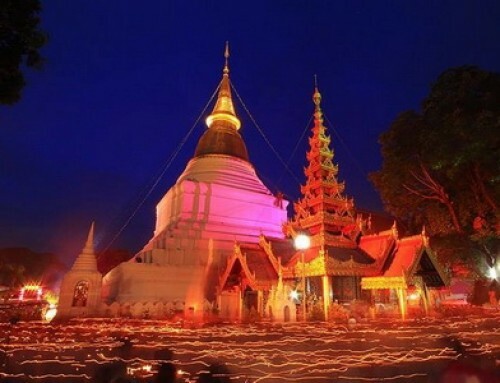 This is a temple is Lamphun. 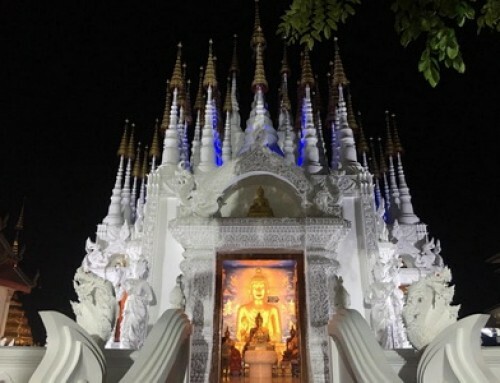 Wat San Pa Yang Luang is one of the ‘5 most beautiful temples in Thailand’. If you don’t believe it, just go and see for yourself. 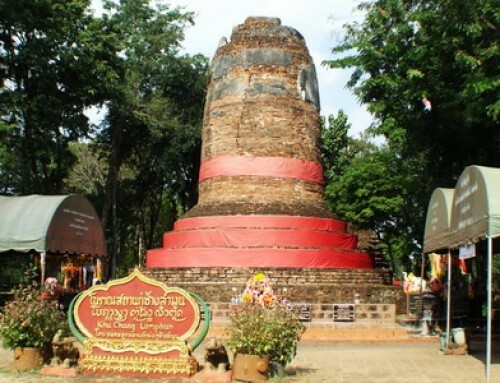 The temple, also the first Buddhist temple of Lanna Kingdom, was established in the year 531. Yes. That was centuries ago. 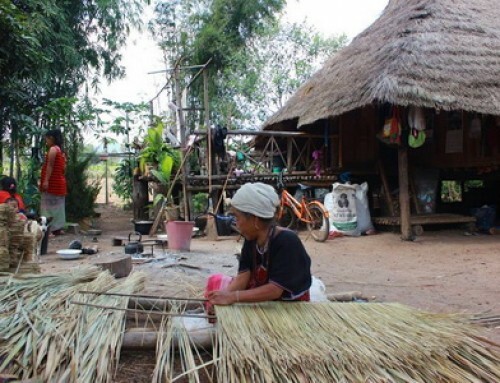 Villagers helped each other and built the temple, in order to bestow it upon Buddhism. And the job is done perfectly, of course. The most outstanding appearance of the temple is its carvings. There are beautiful carvings all over the place. They’re everywhere: walls, poles, roof, stairways etc. Most of them are covered in black and white tone. Get your camera ready and don’t forget to take lots of photos. So that you will have some time to take a look at them later and think how people in the past created such amazing works. 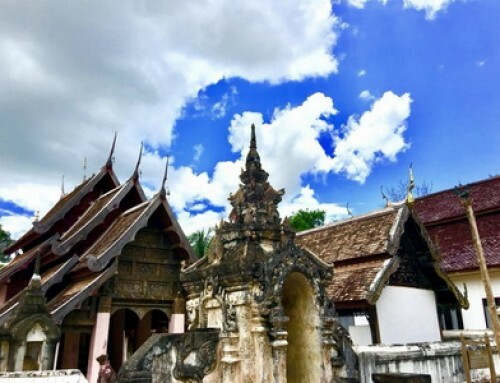 For important zones in San Pa Yang Luang temple, there are many, for examples, the bell tower, the ubosot, the vihara, the pagoda. 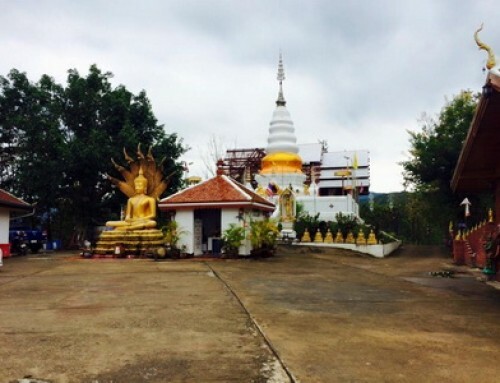 The pagoda is probably the most interesting and valuable one, as it stores Lord Buddha’s relics. You will want to pay respect to that before you leave. 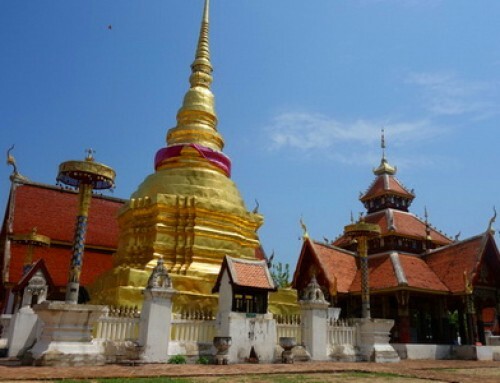 Wat San Pa Yang Luang is located in the heart of Lamphun. Getting there won’t take so much time. It won’t be difficult too. 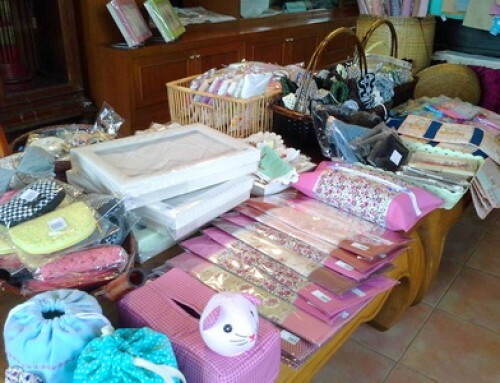 You just need to hire a tricycle, which is a popular vehicle in Lamphun. Or, if you can’t find a tricycle, just get a motorcycle, a taxi, or any other public vehicle you see and ask the driver to give you a ride. The most comfortable way to get there is by private tour. 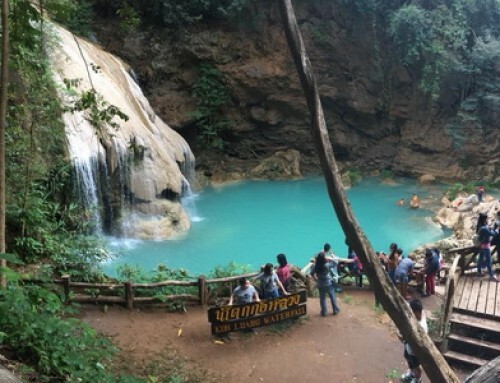 Most hotels can book one for you or contact tour agency in Chiang Mai.